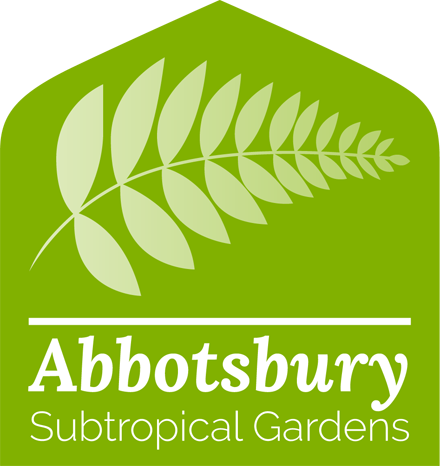 I have been the Horticultural manager/Curator for Abbotsbury SubTropical Gardens since taking over after massive storm damage back in 1990. The gardens trustees wanted a fresh new 10 year development plan to revive this historic yet overgrown and neglected garden, to improve the plant content, infrastructure, interpretation and tourism aspects – Prior to Abbotsbury I have been designing and restoring landscapes and gardens in diverse places such as Saudi Arabia, South of France, Sark C.I, Cotswolds and the New Forest. I also lead garden tours world wide, write articles and the odd book. 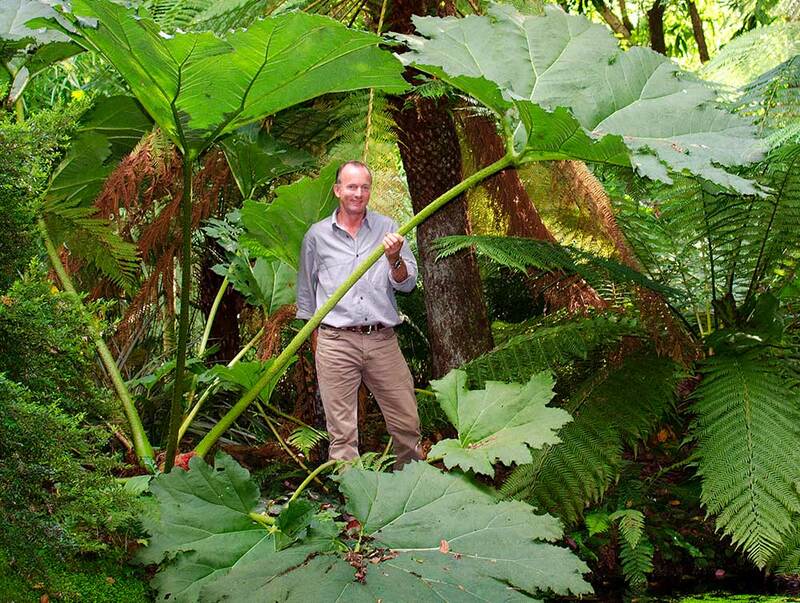 Professional bodies – I am a member of the RHS woody plant committee, M.I Hort, International Camellia Society.